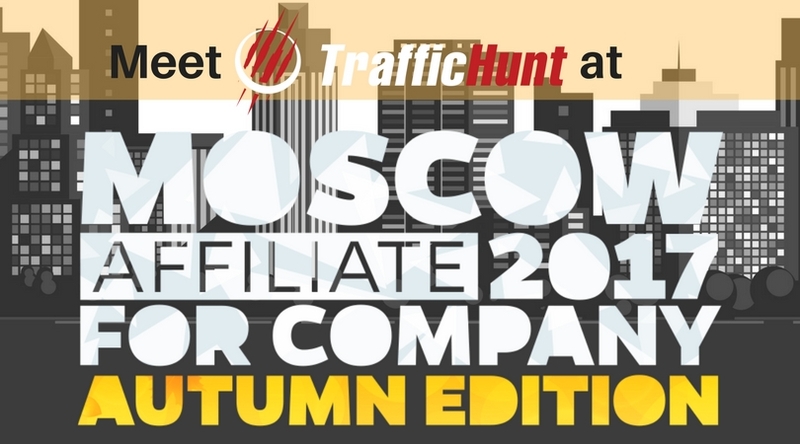 Barcelona, Spain – TrafficHunt, a global online ad network, will participate at The European Summit 2017 as a Gold Sponsor. The event will take place in Sitges, Barcelona, Spain, on 4-7 March 2017. 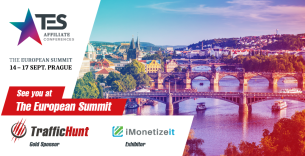 Being the leading networking Conference & Expo, The European Summit unites digital marketing players and talented individuals from different countries to share experience, open new opportunities for business development and announce the latest industry’s innovations. Website owners, marketing professionals, traffic traders, software providers, content producers, creators and lots of other specialists take part in the 4-day Conference program. 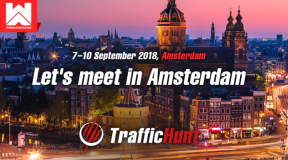 TrafficHunt is a regular attendee at The European Summit. This year’s attendance is the key of importance both for the company and its existing and potential partners. 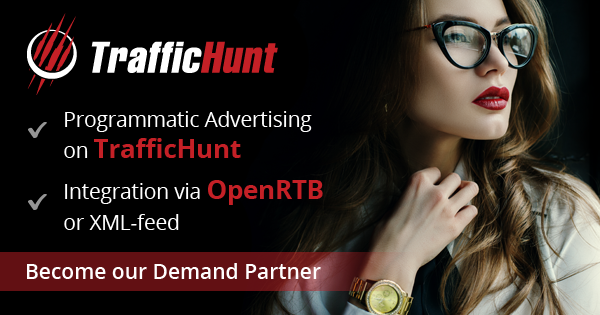 TrafficHunt will focus on presenting the latest innovations implemented in its advertising platform. 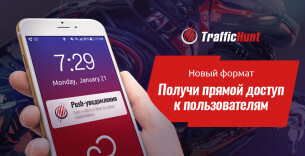 They are related to advanced traffic targeting, campaign optimization and security. The European Summit 2017 is a great occasion to present these exclusive innovations to public. 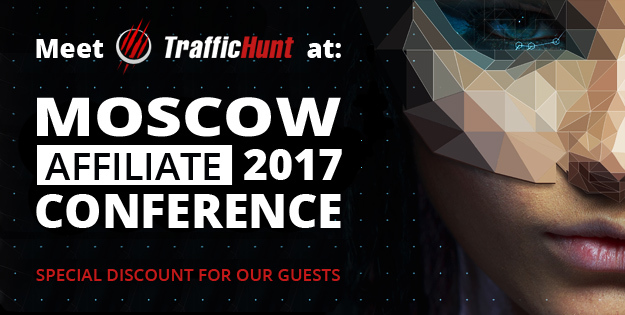 TrafficHunt team welcomes all comers to meet at The European Summit 2017. 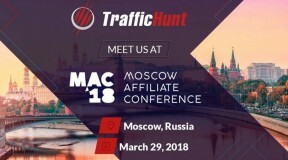 Please do not hesitate to book a meeting with TrafficHunt representatives at the company’s Booth #10. Contact info@traffichunt.com for more information.